In the process of writing historical fiction, the challenge is often to integrate research about the period into a story that captivates the reader. 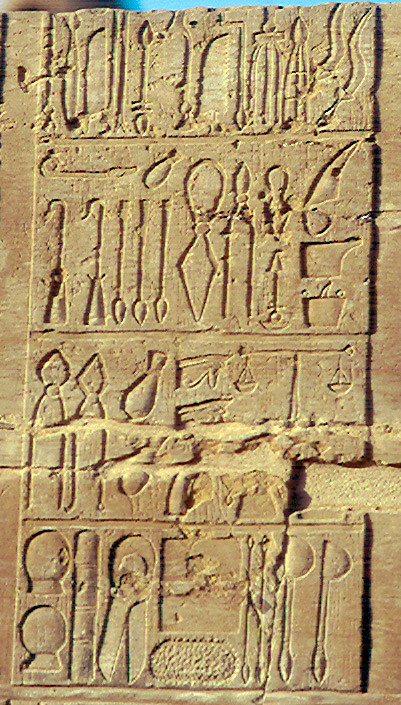 In my novel The Throne in the Heart of the Sea and its sequel, The Stars in their Courses, one of my characters becomes a physician, so I first had to learn what I could about medical practice in the 9th Century BCE. This made it possible for me to write passages about that character’s work in her equivalent of the E.R., or making a house call, or in labor and delivery. Unfortunately, much medical knowledge was lost during what we call the Dark Ages, specifically in Medieval Europe. Eventually, in the 19th Century (my great-grandparents’ time), the germ theory of disease was established, and Europeans began to employ copper in medicine again. When antibiotics were developed, copper fell out of use. However, as we all know, antibiotics have been over-prescribed and the bugs developed resistance—but they don’t develop resistance to copper. So doctors are experimenting with this metal once more, as anti-microbial surfaces in medical facilities: bedrails, door handles, food tray tables, and bathroom fixtures. Copper is expensive, but lots cheaper than treating the one in 25 patients who acquire infections in the hospital these days.